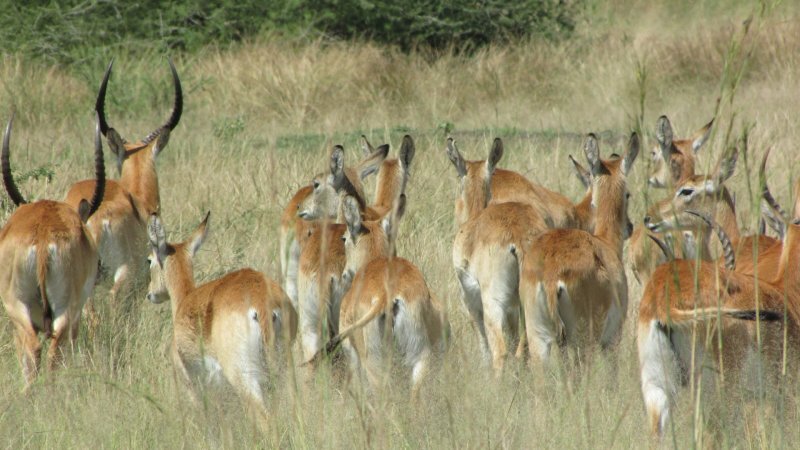 These semi luxury wildlife safaris is a combination of camping and lodge accommodation. 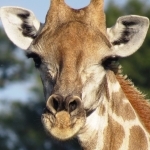 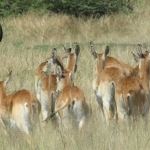 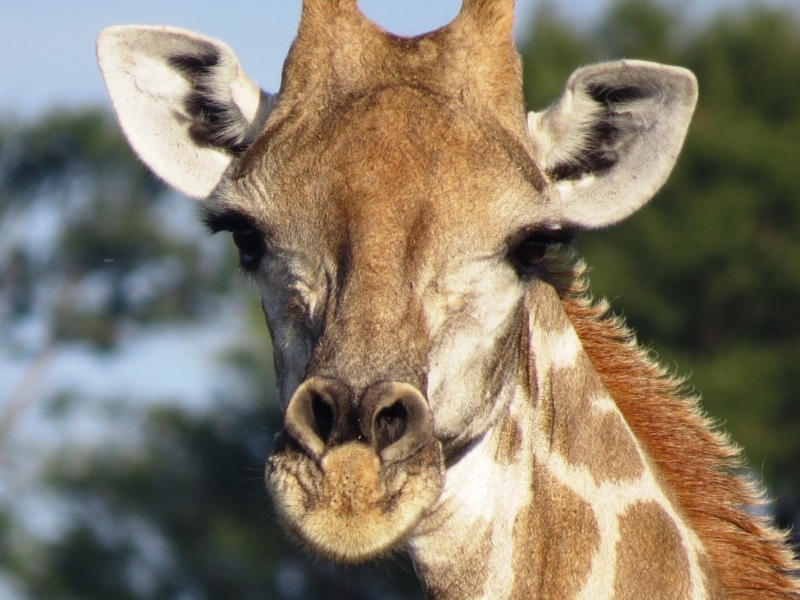 Our safaris focus on the best of Botswana National Parks and Game reserves. 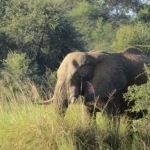 We have chosen a mobile safari tented camp in combination with 2 & 3 star lodges on the way. 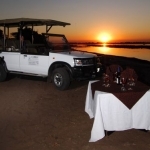 Clients can use these itineraries also as a guideline to design their own tailormade safaris. 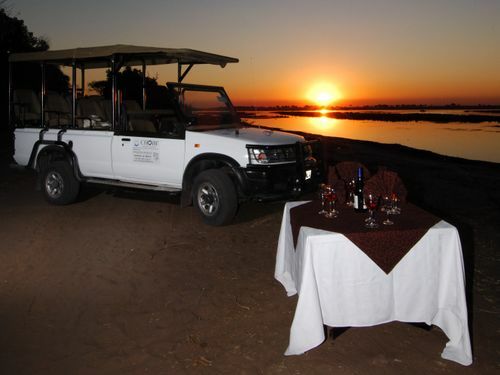 You can choose to upgrade your accommodation on the safari and even have the choice to spoil yourself with an upgrade. 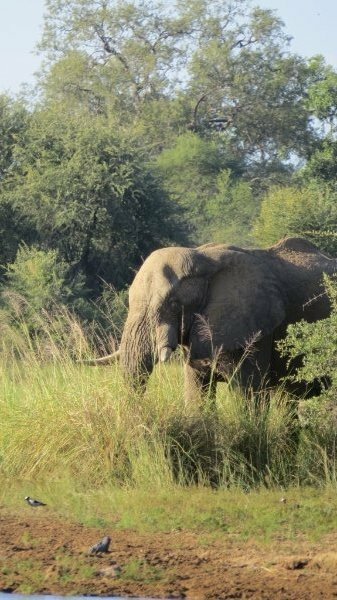 well in advance to ensure availability.